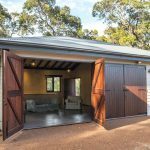 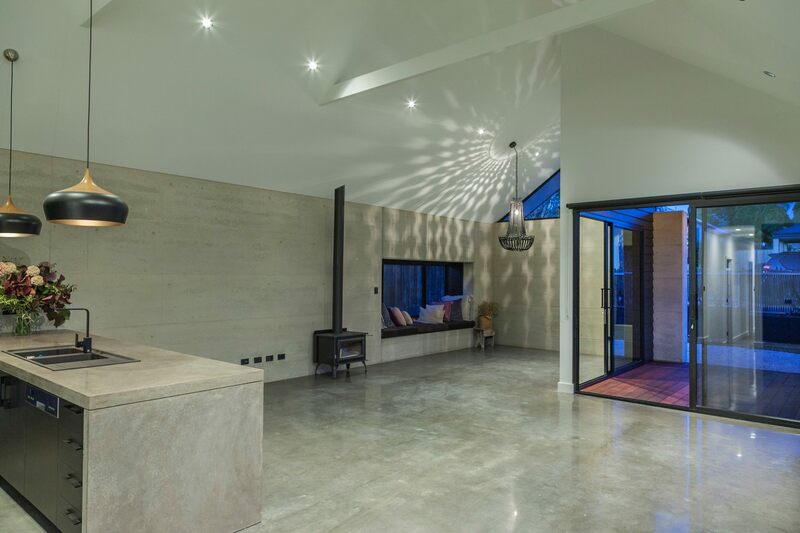 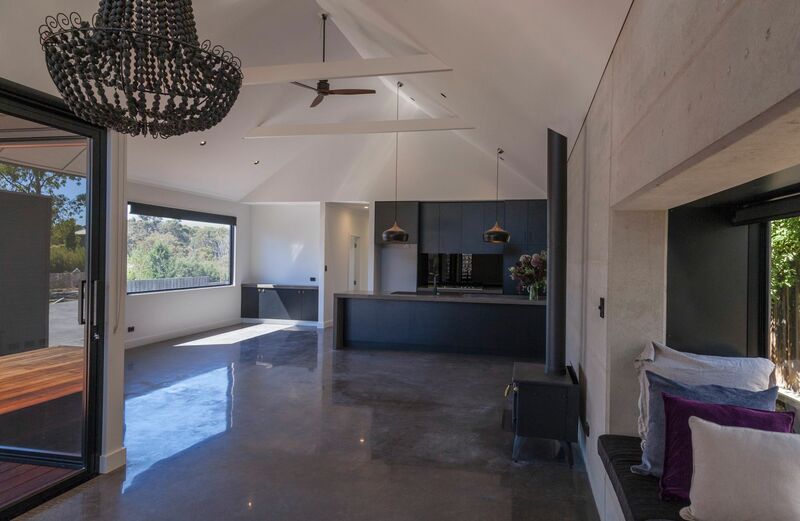 Rammed earth, polished concrete floors and a simple form provides classy coastal living in leafy Margaret River. 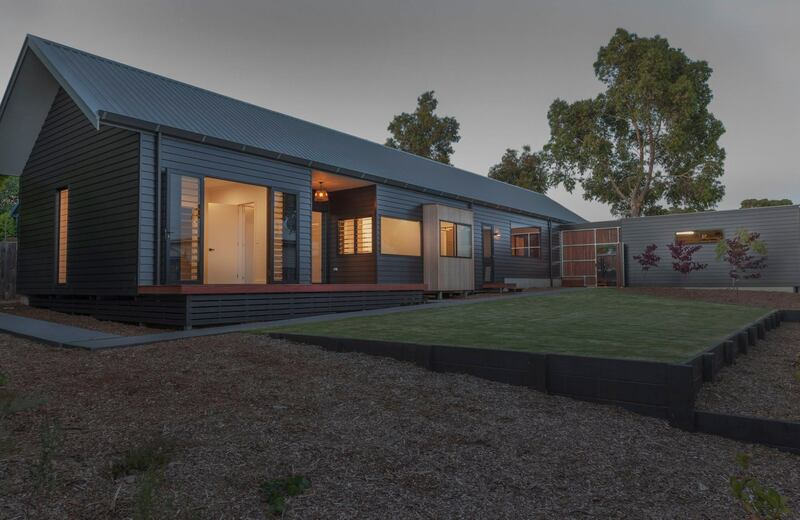 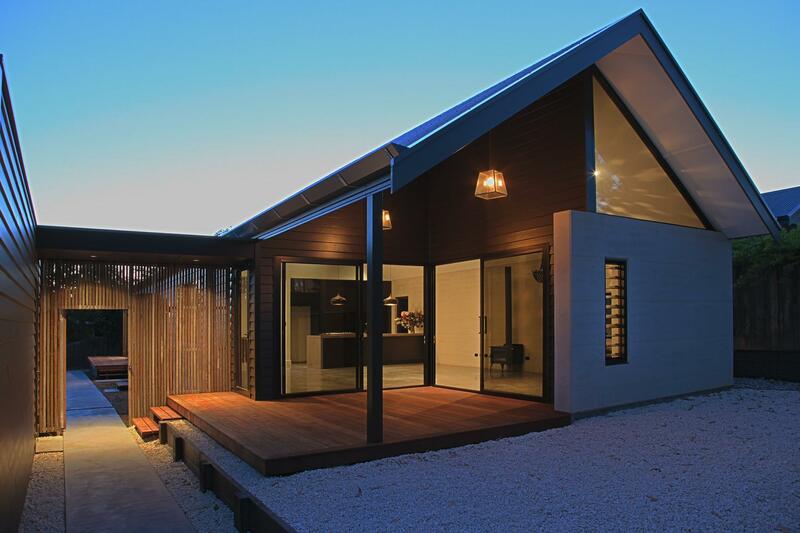 A collaborative project between Tom Godden Architects and Econcepts Construction, this project was an exercise in simple, efficient Architectural housing. 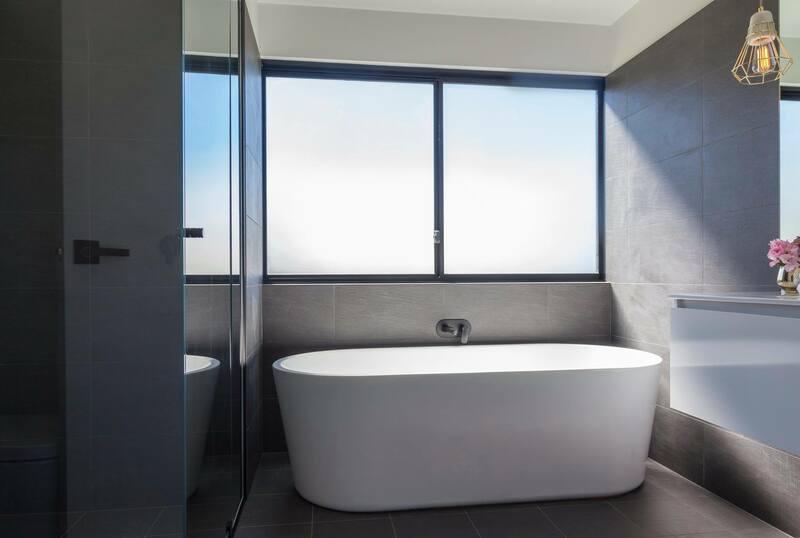 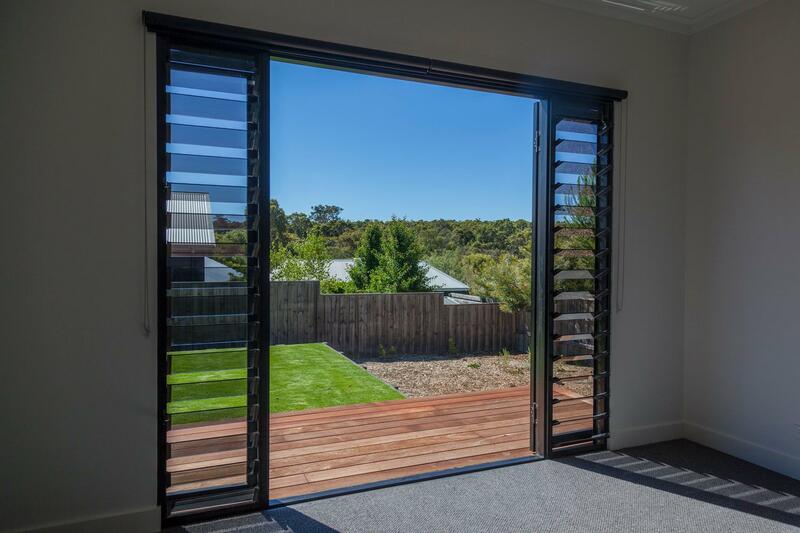 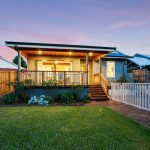 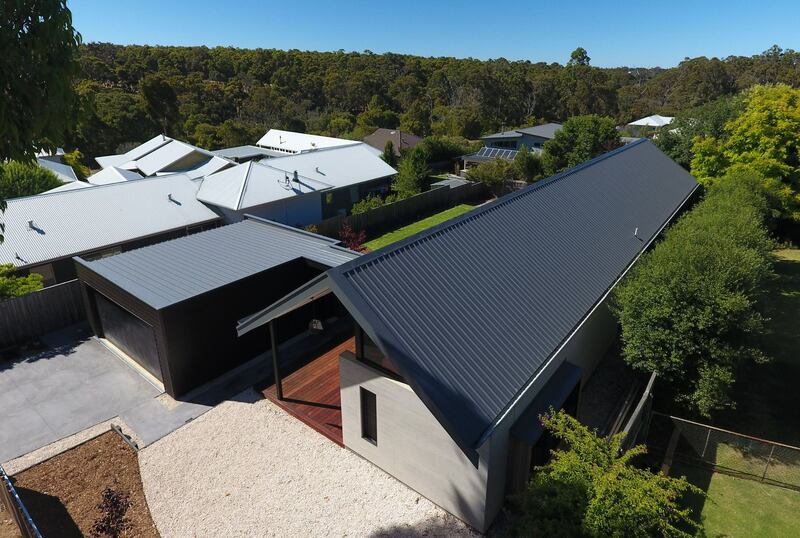 Capturing gorgeous views of the surrounding peppi bush, the delicately placed fenestration allows northern light and cross ventilation whilst affording privacy from the street frontage and neighbouring residents.